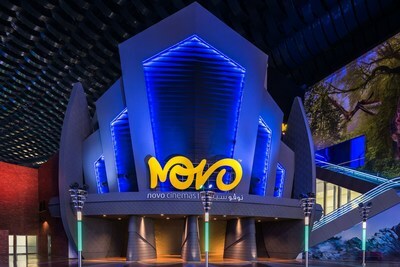 Debbie Stanford-Kristiansen, CEO of Novo Cinemas said of the opening: "Our inspiration for this unique new location was to transport our guests to another world while delivering that 'WOW factor'. We believe this amazing cinema will do just that. With stunning design, great F&B and VIP customer services and the biggest IMAX with Laser screen in Dubai, we are confident of delivering a jaw-dropping experience. We are also very grateful for the support of our partner, IMG Worlds of Adventure, who have allowed us the freedom to push the boundaries of design and experience." 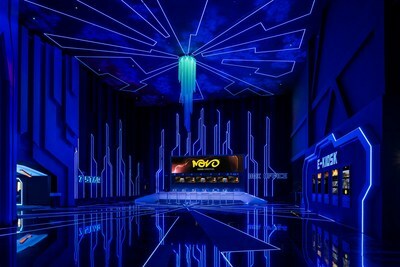 For more information on Novo Cinemas IMAX with Laser Experience(R) including movie showing times, head to their website: https://www.imax.com/theatres/novo-img-dubai-imax . For more information visit http://www.novocinemas.com https://www.imax.com/theatres/novo-img-dubai-imax or download the Novo App for iOS or Android.